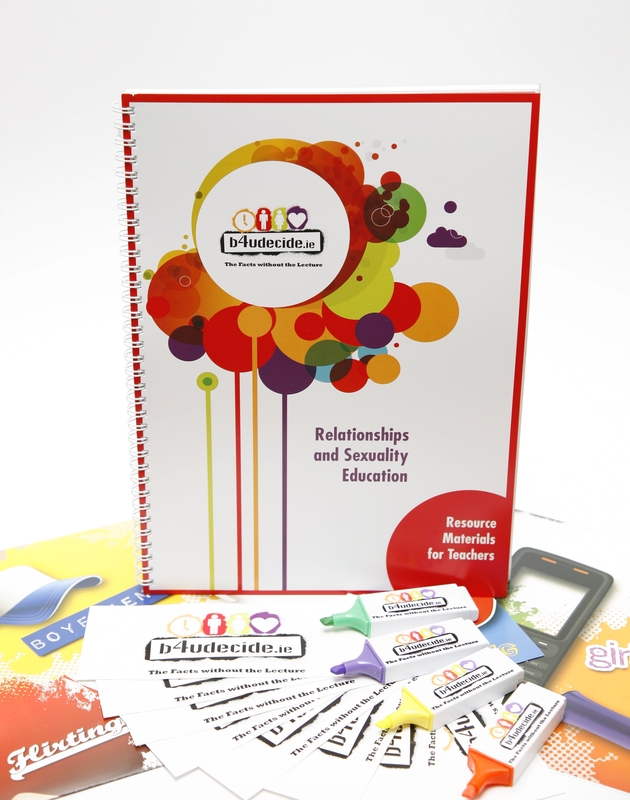 This resource pack can be used by teachers and youth workers in delivering a relationships and sexuality education programme. The pack contains lessons, posters, stickers and highlighters. 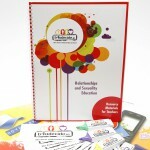 To order a copy of the resource materials please visit www.healthpromotion.ie under the topic “Sexual Health”. You will need to set up an account to order these materials. For parents, teachers and youth workers to assist them in delivering RSE to young people. Contains information on fertility and interviews with experts on contraception, STIs and crisis pregnancy. 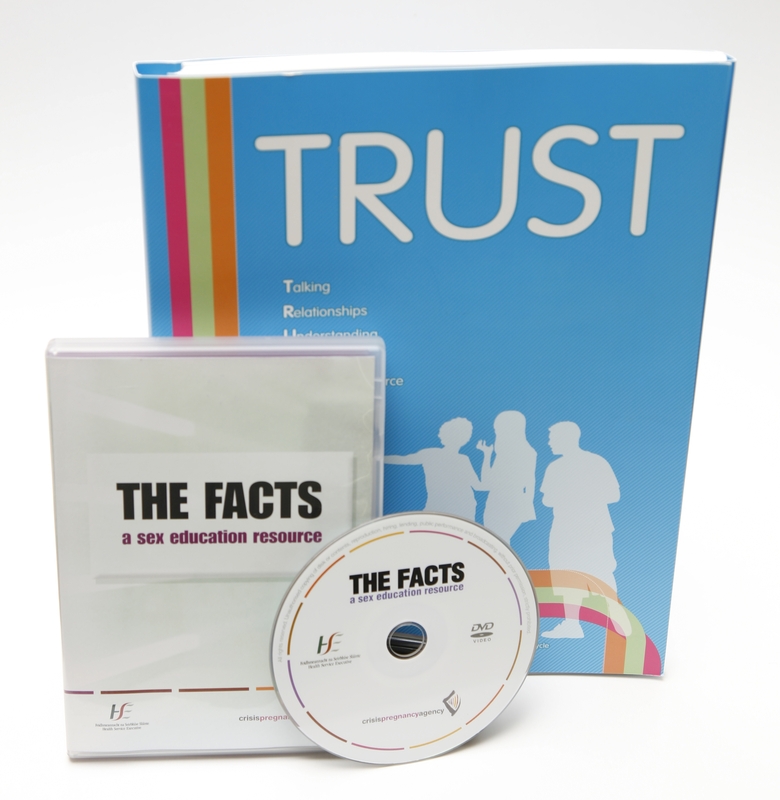 We are currently out of stock of the Facts DVD however we are in the process of re-producing it. 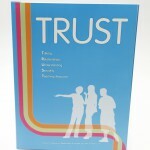 To order a copy of the resource materials please visit www.healthpromotion.ie under the topic “Sexual Health”. 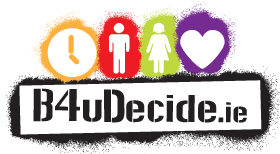 Designed for 18-24 year olds, this leaflet gives information on the various different methods of contraception. To order copies visit www.healthpromotion.ie and go into the “Search Publications” section under the topic “Sexual Health”. Visit www.sexualwellbeing for more information. Outlines the different forms of emergency contraception available to women. To order copies visit www.healthpromotion.ie and go into the “Search Publications” section under the topic “Sexual Health”. Visit www.sexualwellbeing.ie for more information. 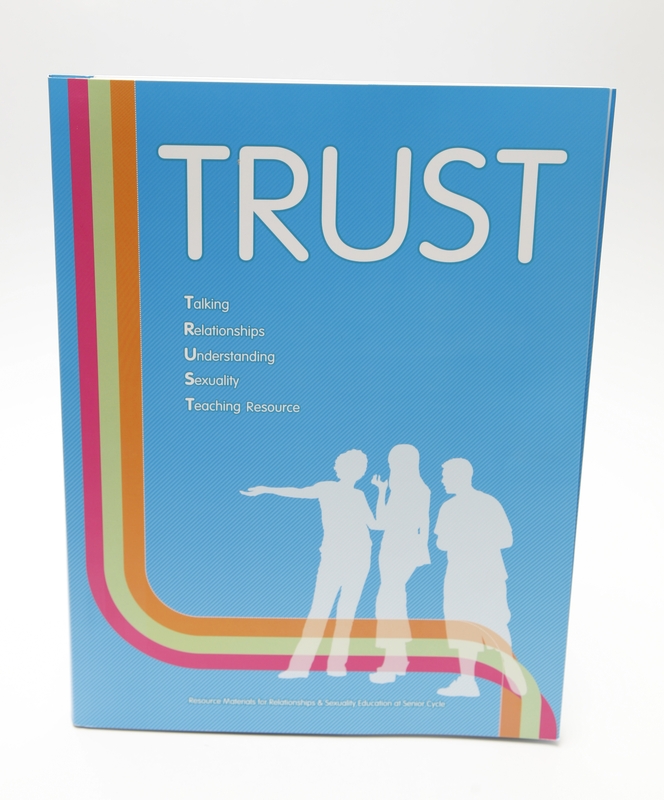 This DVD and set or 21 lesson plans is available to teachers through SPHE training. For details on teacher training, visit www.sphe.ie. It is available to youth workers through the National Youth Council of Ireland training, visit www.nyci.ie and through training carried out by local health promotion departments. Developed by the Sexual Health Centre in Cork. This leaflet for young people provides information on puberty, female body changes, male body changes, relationships, sexual relationships, contraception, pregnancy and STIs. To order a copy call 021 4276676. Developed by the Health Promotion Department in HSE South. Read the latest version here.